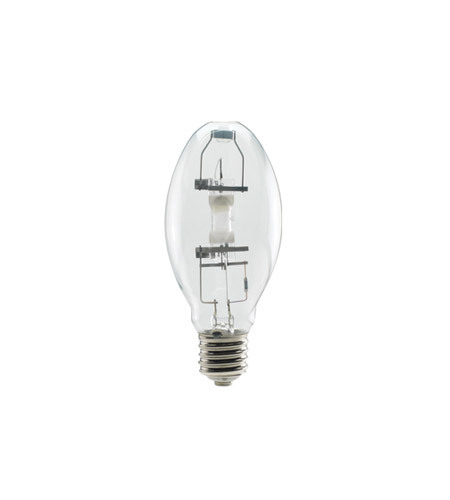 Bulbrite's Metal Halide light bulbs are manufactured to be a perfect light source for high light output and long life. Perfect for commercial, industrial, security and outdoor lighting applications. For use in open or enclosed fixtures.